Sun Hill provides setting out services in a range of different situations from groundworks, to more challenging projects such as the positioning of curtain wall fixing systems. From the initial site set up and control point installation or checking, setting out of the structure through to final production of as-built records Sun Hill can assist you on a full or part time basis. 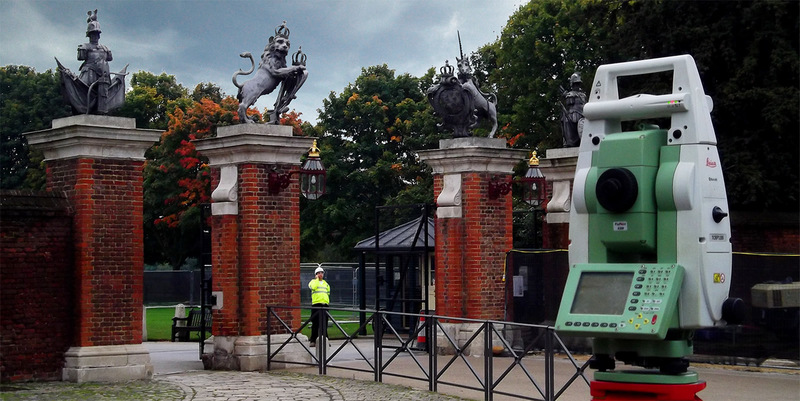 Through using Leica Robotic Total Stations Sun Hill can preload all setting out coordinates prior to visiting site, allowing work to commence sooner and enabling you to continue with the project swiftly and worry free. If required Sun Hill can also design and create coordinates to meet the client’s specification, before setting out the required points.